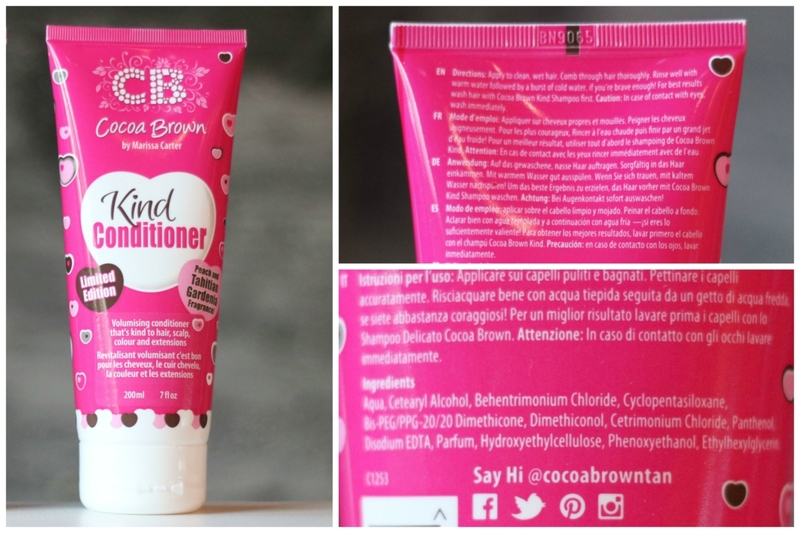 Cocoa Brown specialises in body care products and has made some of the most iconic tanning and bronzing products like 1 Hour Tan and Golden Goddess Oil. However, it’s nice to see them branching out to other areas as well! 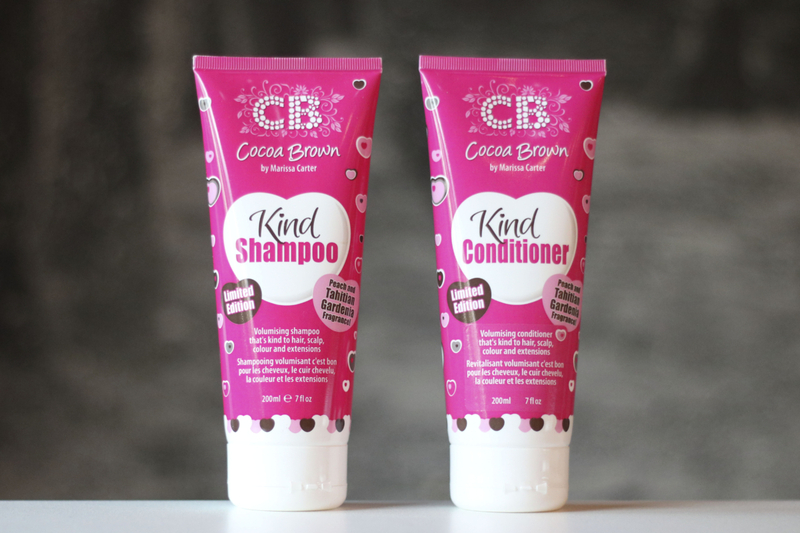 As I’m a huge fan of the brand, I was super excited to try out the Cocoa Brown Kind Shampoo & Conditioner. I’ve seen a lot of people tweeting about this, so I was really interested in trying these out for myself. These little gems from Cocoa Brown have been part of my haircare routine for a while now and it’s been making my hair feel super soft and nicely volumised! 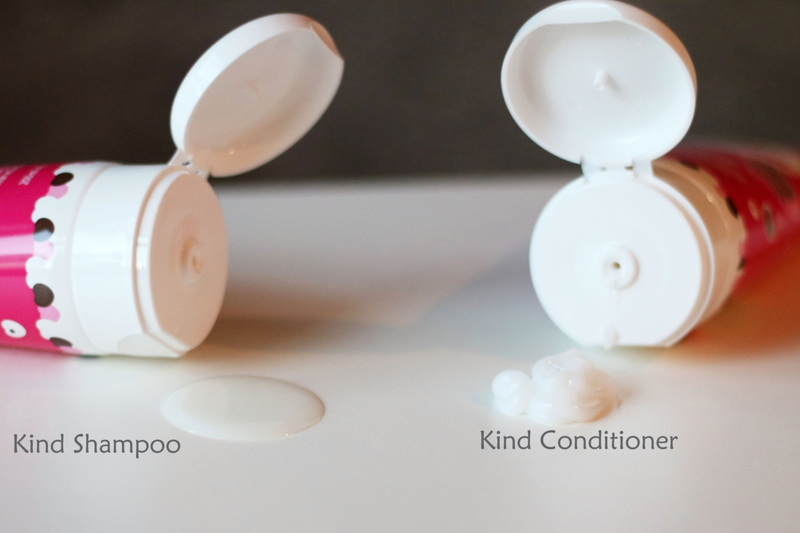 The Kind Collection is all about being kind to your hair and the formula make them perfect for everyday use. The collection is aimed at all hair types as it’s very gentle, and it also works well for coloured hair and extensions! However, the Kind Shampoo & Conditioner are limited edition meaning that there’s a chance that they won’t be stocking these again in the future. I just hope that I don’t get too addicted and dependent on these! I’ve included a picture of the ingredients on the packaging because a lot of people seem to be interested in this. Just because it’s kind to your hair and cruelty free, doesn’t mean that it’s natural and organic. However, the shampoo is definitely parabens, alcohol and formaldehyde free which is good enough for me. The ingredient list does sound rather intimidating, but from what I understood most of these are just everyday ingredients stripped down, i.e. water and coconut oil. The scent of this Kind Shampoo is the Cocoa Brown Tahitian Gardenia signature scent (a mix between herby and fruity), but with a added sweet peach fragrance which is a really nice smell for a shampoo! The texture is really smooth and silky! It also lathers up nicely which is always something I look for in a shampoo. 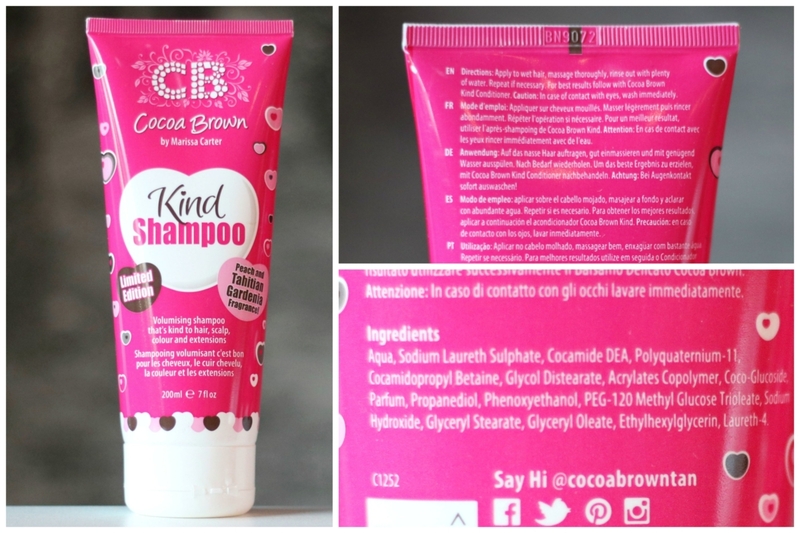 My hair is pretty dull and flat normally and this Cocoa Brown Kind Shampoo makes my hair feel really beautiful and bouncy! It’s almost like giving my hair the “blow dry” effect without the blow dry part! I’m not sure if it’s the effect of the colder weather, but my hair seem to stay clean for much longer (close to two days as opposed to one) with this shampoo. 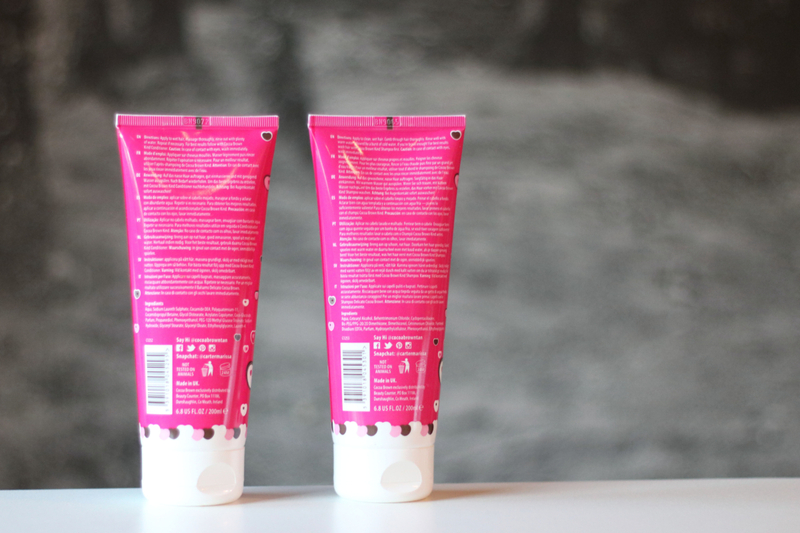 The ingredients of the Cocoa Brown Kind Conditioner is very similar to the Kind Shampoo, but without the foaming agent. Similarly, the scent is exactly the same as the Kind Shampoo which means double the goodness. With the Kind Shampoo & Conditioner used together, it leaves my hair smelling fresh and clean for hours, but the scent seem to have disappeared by the end of the day. I find it rather hard to spread and brush out this conditioner with my fingers, so I often end up using twice as much the amount of conditioner in comparison to the shampoo. Nevertheless, this Kind Conditioner does make my hair feel really smooth and gets rid of all the knots. It makes my hair look shiny and healthy, but it does take away some of the volume created by the shampoo. Overall, I’m really pleased with this Cocoa Brown Kind Shampoo & Conditioner, but I definitely prefer the shampoo over the conditioner! In fact, I like it so much I ended up getting another set at Cloud10. It’s retails at £2.65 per product which is a bargain for a good hair product like this! *Disclaimer: This is a PR product, but I chose to review this at my own will and the views are 100% my own.